Roads Less Traveled | The Happy Wonderer ~ ellen b. Posted on November 8, 2016 by Ellen •	This entry was posted in ABC Wednesday, Fences, Ohio, Signs, Travel and tagged Good Fences, Holmes County Ohio, Ohio Amish Country, Road Signs, Signs signs. Bookmark the permalink. I have a big urge to go on the ROAD less traveled. Sometimes the best sights are there. I love the “road less traveled”! There is much to be seen on that road. I meant to tell you…thank you for the verse that you shared in my blog comments. Such a wonderful, powerful message. 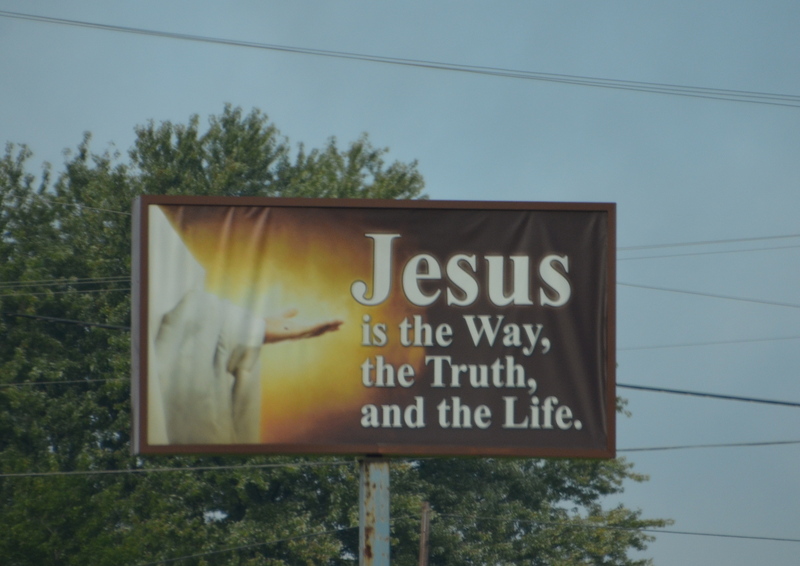 PS: May more people find the Narrow Gate and enter therein! I am a proponent to taking the road less traveled. I adore your collection of pictures. Beautiful pictures Ellen! We love going on roads less travelled and you have me longing to take a trip to this part of the country! Love the little covered bridge! I so agree with you.! 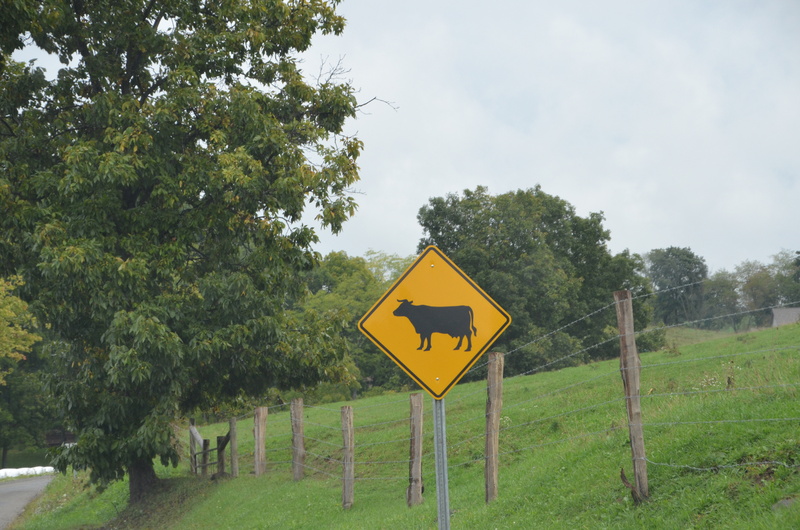 Perfect title for this post — ‘less traveled’ roads are always the most fun — especially in Amish country. 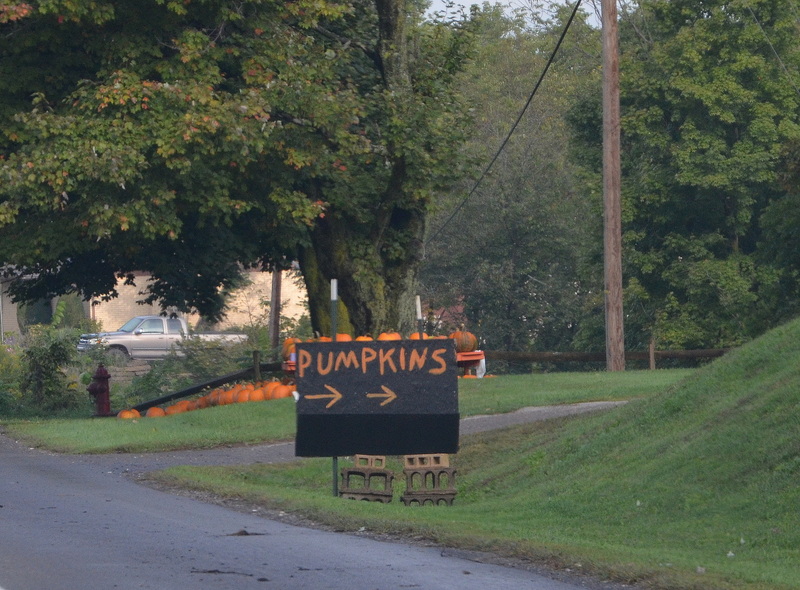 We loved visiting the Amish farm stands like the one with the pumpkin sign. Ohio is a place so far and yet so near to where you live now. It’s beautiful, isn’t it? 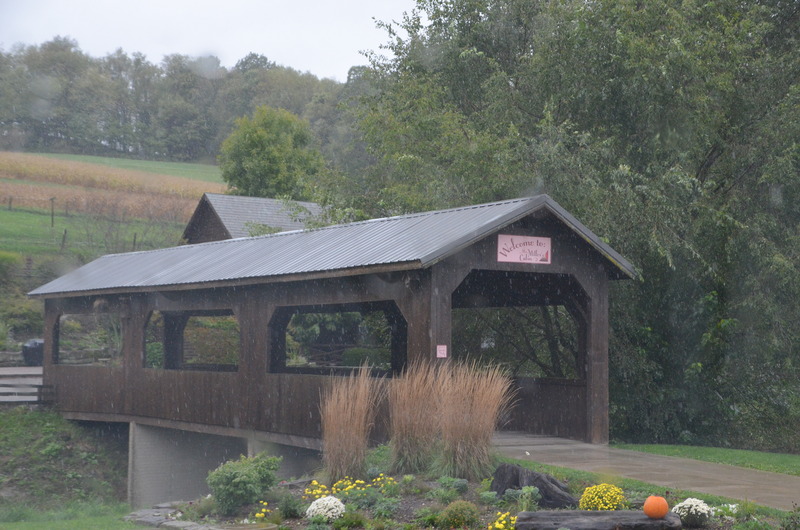 There’s an Olin covered bridge in OHIO, near Ashtabula, named after my wife’s people. Hello, pretty rural scenes. The second shot is one of my favorites along with the covered bridge. Happy Thursday, enjoy your day and the weekend ahead! Ellen views you have here… thanks for sharing. Ellen, wonderful images! That’s a pretty part of the country! 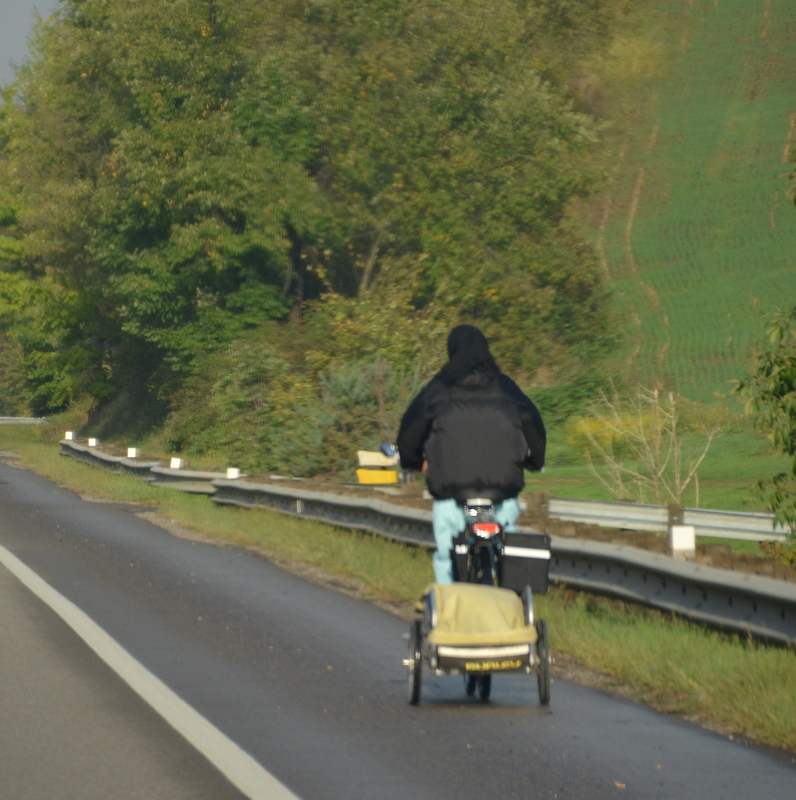 Those are the roads I have enjoyed travelling & seeing again through your lovely photos, Ellen! Spectacular scenery here! Love your photos and lucky you to have been able to tRavel there! 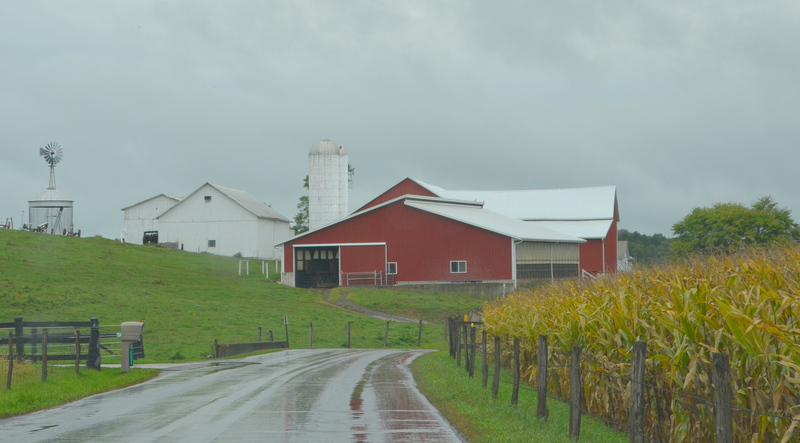 lovely farm country and simpler views. barn, they look almost retro ! Yet again another interesting read, Thank you. The best would be, no wars, no veterans ! But with your new president, I can only hope. He certainly won’t send his own sons ! 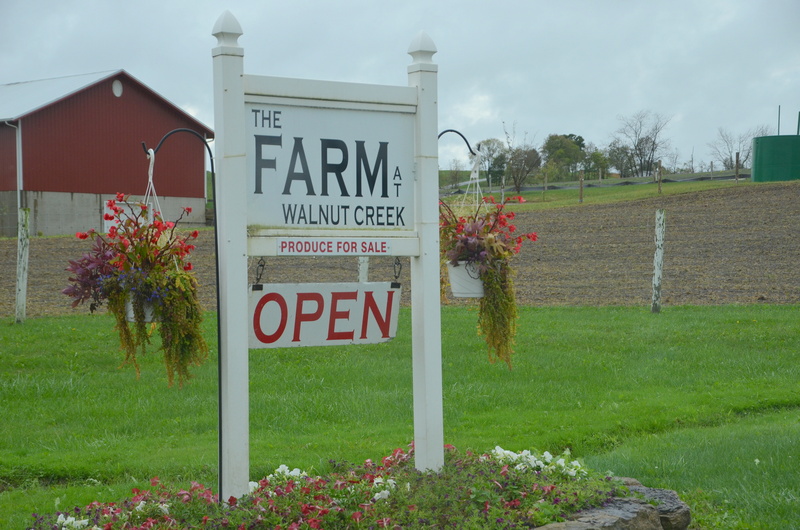 I love the Amish farm stands. your cover photo of the high tea setting is so pretty. In my latest book, I have tables setting like this, but at a veranda. Great selection of signs and fences. I like the rural look they have. 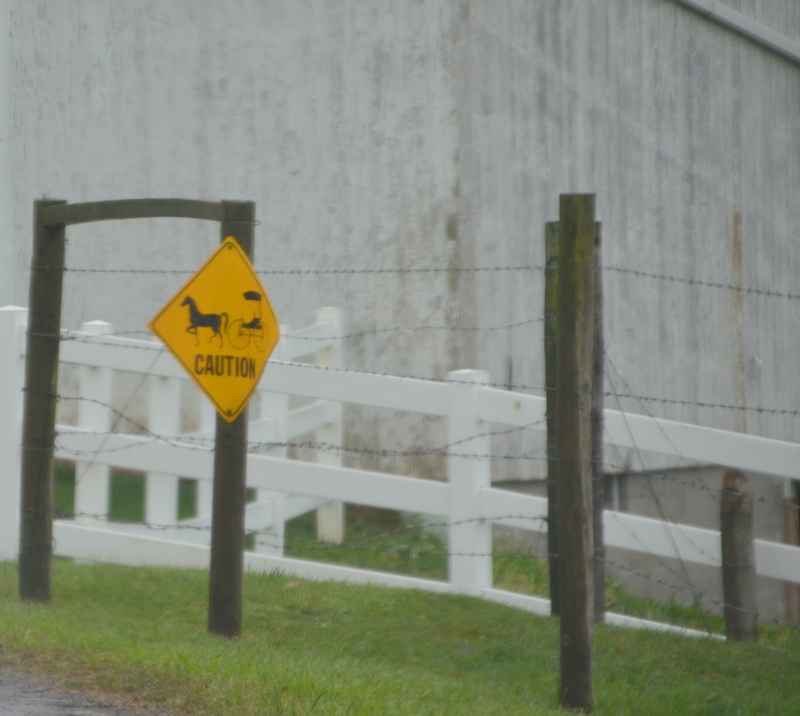 Especially the sign with the horse and buggy.